The Federal government spends $86 billion a year on outdated Information Technology procurement. 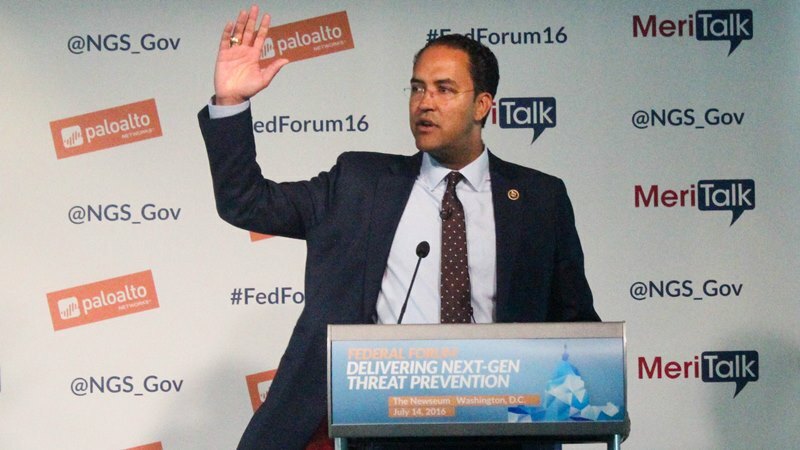 Rep. Will Hurd, R-Texas, said the bill would ensure that professionals across Federal agencies have up-to-date technologies. He also said that agencies will now be given an awareness of and access to the savings that modernization can offer them. The Federal government worked to make more incentives for hiring people because it had a shortfall of about 10,000 cybersecurity professionals and the supply was short. 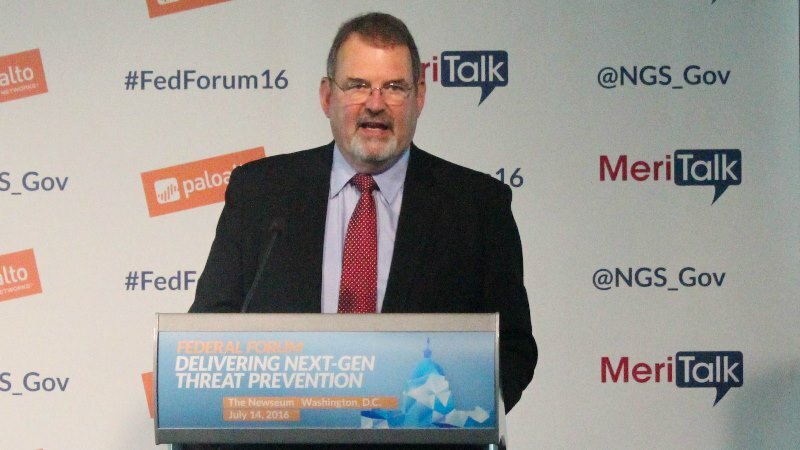 Federal CIO Tony Scott told recruits that they didn’t need to devote their whole career to the Federal government. And Scott focused on employee satisfaction by midcareer by making sure they know what their opportunities are going forward. 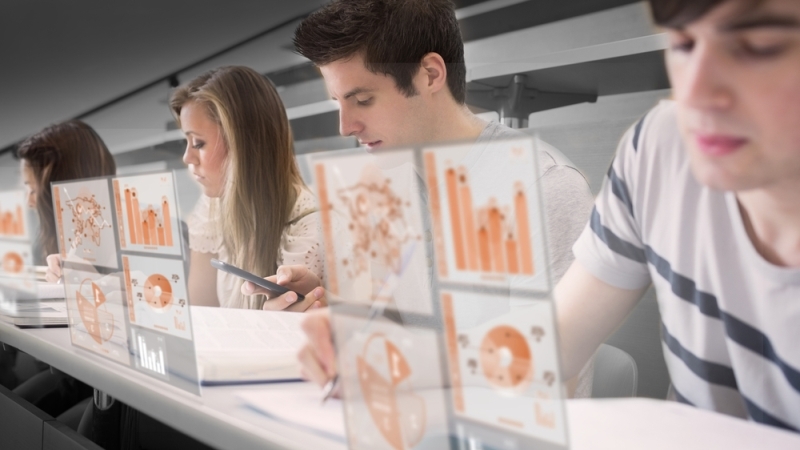 Integrating technology into schools and classrooms certainly has its benefits, from re-engaging disinterested learners to making learning more personalized and improving learning outcomes through analytics. As schools use more and more technology, they also gather more and more personalized data on their students. With this concern in mind, the National Education Association (NEA) released a policy brief earlier this year outlining best practices for securing student data. 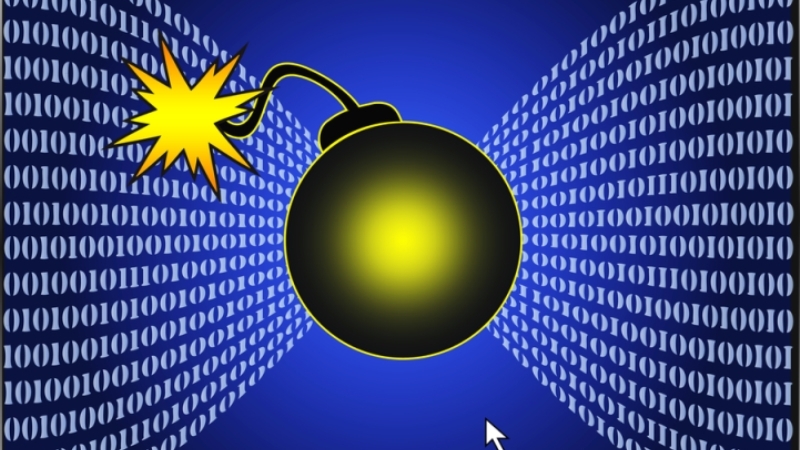 Due to its relatively new and complex nature, there is no straightforward method for categorizing a cyberattack as a digital act of war, according to witnesses at a House Oversight Committee hearing on Wednesday. Witnesses, however, gave no direct definition for what those circumstances would be. “Incidents described as cyberattacks or computer network attacks are not necessarily armed attacks for the purposes of triggering a nation-state’s inherent right of self-defense,” said Aaron Hughes, deputy assistant secretary for cyber policy at the U.S. Department of Defense. 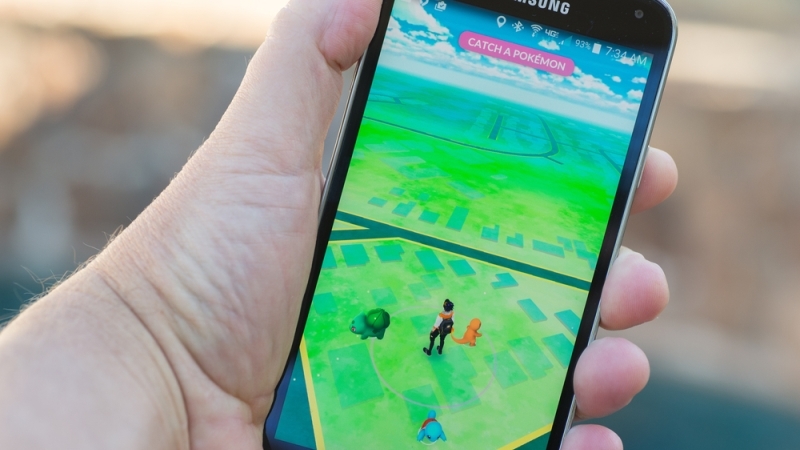 Pokémon Go has taken over Washington, D.C., bringing Federal buildings and employees into the gaming sphere. At the Russell Senate Office Building, staffers and senators alike had a chance to catch a Bellsprout if they’re lucky, but contenders must be quick because Pokémon can move around and even run away from players.